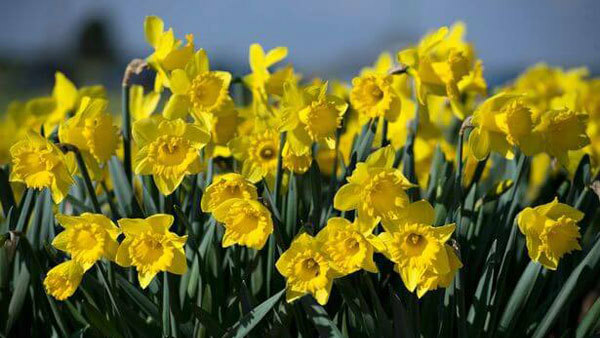 Spring equinox, or “Ostara” sometimes called in Anglo-Saxon pagan mythology provokes action, growth and change. 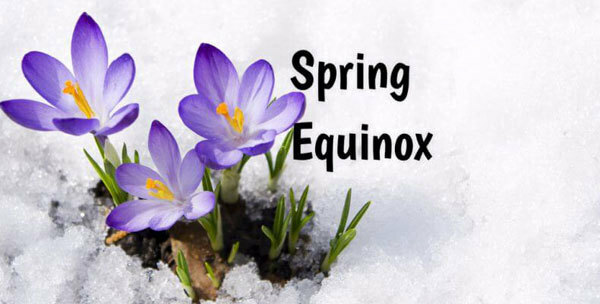 Literally, the spring equinox is The Vernal (Spring) Equinox in the Northern Hemisphere is the Autumnal (Fall) Equinox in the Southern Hemisphere and vice versa. 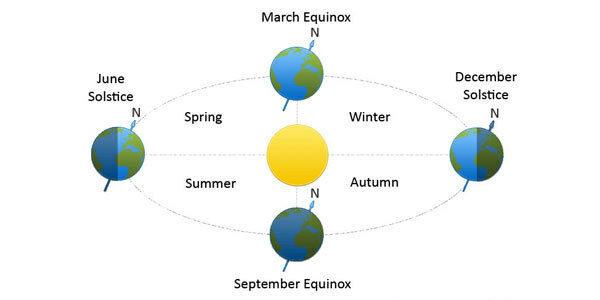 The phrase “equinox” is from Latin and it means equal-night. It takes place when the sun passes over the celestial equator, and suddenly night and day are approximately the same length. “It is a virtual balance in the changing heavens.”In the equinoxes, the Sun shines directly on the equator and the length of day and night are almost equal, but not quite. The March equinox is the moment the Sun crosses the celestial equator, which is the imaginary line in the sky above the Earth’s equator – from south to north and vice versa in September. The energy you project is the energy you will get back. When it comes to energy, the equinox brings strength. It falls on the Iranian New Year, widely honored in the Middle Easy, and there is Vernal Equinox Day in Japan, a public holiday. Spring is the perfect season to make a big move. We pay tribute to these celebrations in a spring equinox blessing ritual, in order to honor the fact that all people can find joy in their lives. This time promised a possibility for a new way of a new life or the hope for one. We are all hoping for the same things. We should share with each other, and put ourselves in situations that make us feel uncomfortable. We need to face our fears and not chose to run away from them. Spring equinox is extremely mystical and magical as it shows how all things can momentarily find balance, even just for a moment as they continue on a never-ending journey through the cosmos. The magic of spring equinox is available to each of us, and we can harness it to ground us in love, in life’s purpose, and in our deepest spiritual longings. 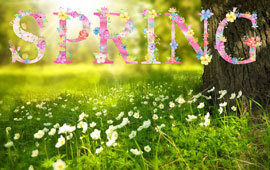 Spring equinox is the celebration of fertility, longer days, new crops, and new ideas. "Winter has served her purpose, as an incubator of dreams, and now we shed her cloak and step bravely into the future." The Spring Equinox is a very mystical time. 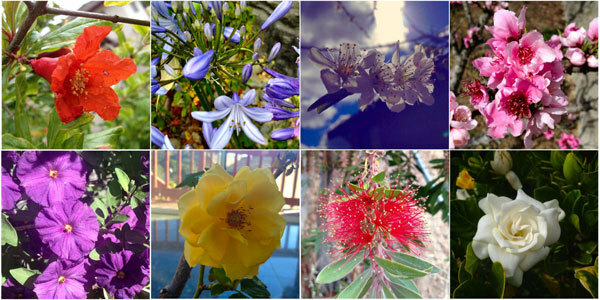 Energetically speaking, spring equinox symbolizes new beginnings. Many cultures gather meaningful strength during the equinox, as it marks the Iranian New Year, celebrated widely in the Middle East; Vernal Equinox Day in Japan, a public holiday; Chunfen in China, a spring festival that bears great importance to farming and folk traditions; and the beginning of the Bahai’i calendar. I like to include all these celebrations in my spring equinox blessing ritual to honor the fact that all people find joy in the promise of new life. We are all united in this powerfully simple hope. The word “equinox” is from Latin, meaning equal-night. It occurs when the sun passes over the celestial equator, and night and day are approximately the same lengths. It is a virtual balance in the changing heavens. During the equinox, the Earth’s axis is pointing neither away from nor toward the sun. This is true for both the spring and autumn equinoxes, as the Southern Hemisphere celebramtes the opposite seasonal cycle of the Northern Hemisphere. This is a mystical time because demonstrates how all thing can find balance if they are willing to go on never-ending ride through the cosmos. This time will bring a certain magic that opens up possibilities but also presents new changes. Spiritual vibes are running high right now. Astrology is a great source of inspiration. 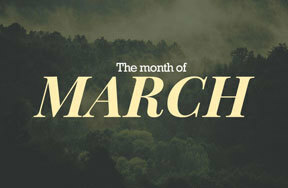 March 20th is the date of the Spring Equinox. (March 20 is also Astrology Day). “There are two Equinoxes (Spring and Fall) and two Solstices (Summer and Winter), each of which brings a new season. 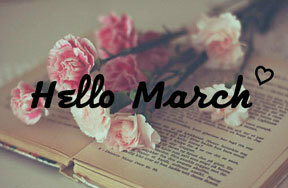 Spring is the beginning of the year in Astrology Aries, the first sign of the Zodiac. "The zodiac is ruled by Mars, the ultimate explorer, filled with energy and fire and drive, and restless and curious." 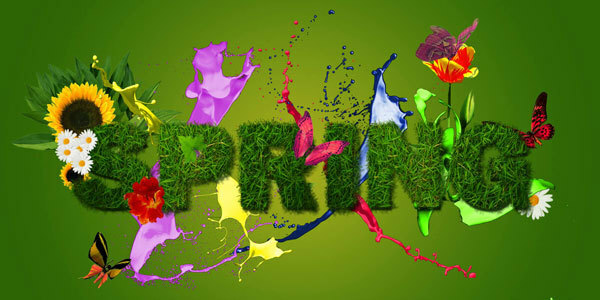 Spring Equinox is when things come about, lights start to flash and this is the time for things to sprout out. Keep growing, keep learning and keep your faith high. This time will remind us that life is all around us, we just have to see it in a different light or we just have to see it period. Just take it for what it is. When you think of the moon, think of a new moon as a second chance, a time to hit the reset button and start afresh. With the Sun in Aries, things will be exciting! This is a good time to rethink everything in your life. This is the time to remove clutter from your life. It is a good time to take a step back and assess your personal situation. You will see the areas that you need to work on and hopefully be inspired to take a leap into something new and productive. With the courage of an Aries warrior, step out into the world and reinvent yourself like a force of nature. This is the time of rebirth and new beginnings. It is also a time for renewal and resolution. It is a great time to make plans, fall in love or simply explore the world around you. It is good to ask yourself, “what kind of life do I want to live? “This­­ is the perfect time to practice what that life might look like. You are young, but you have got to start somewhere. Now is the time to start rethinking your plan of attack. Explore the possibilities, which your ideas present. Astrologically, your actions over the next three months are setting the premise for the new year, you are still just entering. Ask yourself what sort of year you want to live? Take chances on the things your passionate about. This is not the time to let thoughts linger too long, it is a time to take action. This is go time. This is the time to bloom and grow. This shift in planetary movement and the Equinox twists things in a similar and more powerful way. 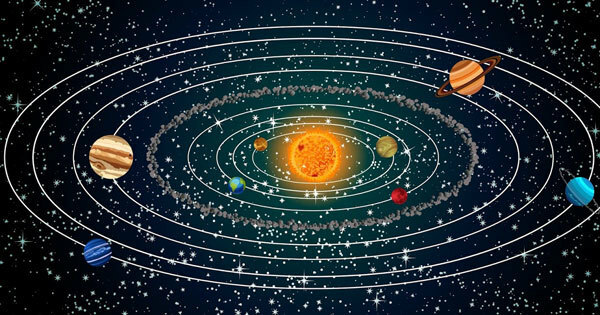 The twist that takes place, when Mercury goes into retrograde on March 22, it will take place right on the heels of the Equinox. Mercury, planet of communication is in retrograde till April 15th. Retrogrades are often regarding the past and looking back. Our minds tend to focus on certain details, and they slow down, allowing us to make poor choices and sometimes impulsively. It is important that we both ponder and consider our choices, always looking at around late April or May could be the time you exercise your Spring Equinox ideas. If you have a setback take it as a blessing and not a burden. It is recommended late April or Maybe the time you implement your Spring Equinox ideas to ensure that when you do make a move that, it’s the right one. This could be a great time to channel wise mind. Spring forward and make your move. Mercury is also in Aries as well as the sun, which creates a lot of power in Aries. 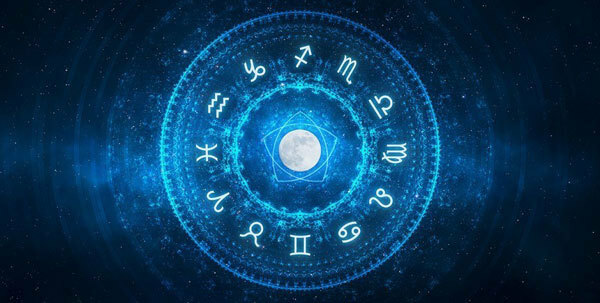 As the first sign in the zodiac, also known as: the Leader, the Loner, the Explorer and the first of the Fire Signs and all signs, Aries has a raw power. Aries has intellect and philosophy. Remind yourself, to slow down as energy levels can really rise here, and things could get intense. When things get intense they are harder to control, and Aries always likes to be in control. This will only add unwanted stress. It would appear that spiritually and Astrologically the Spring Equinox brings forward a sense of faith. One is motivating us to see beyond our mistakes, into a place where we relish in our accomplishments. This is the time to take action, now is the best time to make that move, and see that positive change in your life. Aries, the first of the zodiac is a brave and bold sign. Have Your Say: What do you want to see change? What are you doing to make this happen? Comment below.